04. 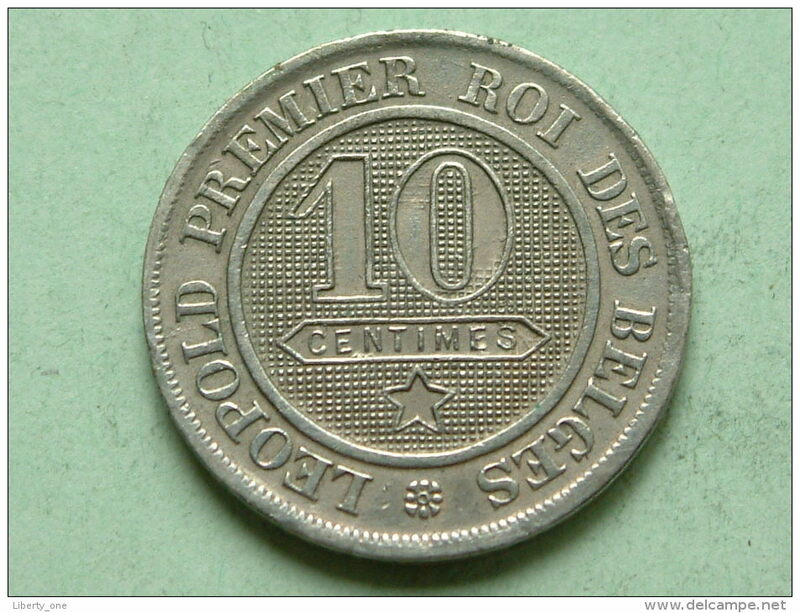 10 Centimes - 1863 FR - 10 Cent. / Morin 135 ( uncleaned - for Grade, please see photo ) ! 1863 FR - 10 Cent / MORIN 135 ( for Grade, please see photo ) ! 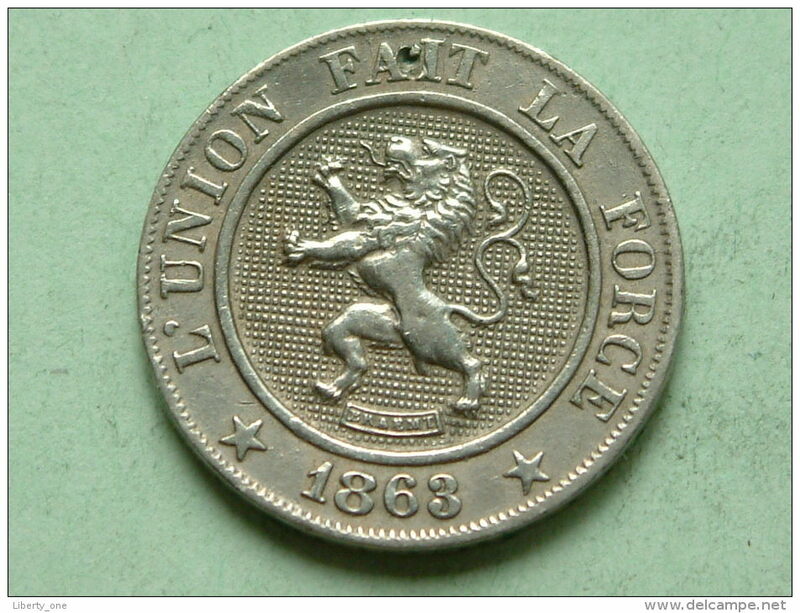 10 centiem Leopold I - 1862 FR ! 1862 FR - 10 Cent / MORIN 134 ( for Grade, please see photo ) ! 1833 - 10 Cent / Morin 62 Rare / 19.3 Gram ( for Grade, please see photo ) ! 1862 FR - 10 CENT ( Morin 134 / details zie foto ) !